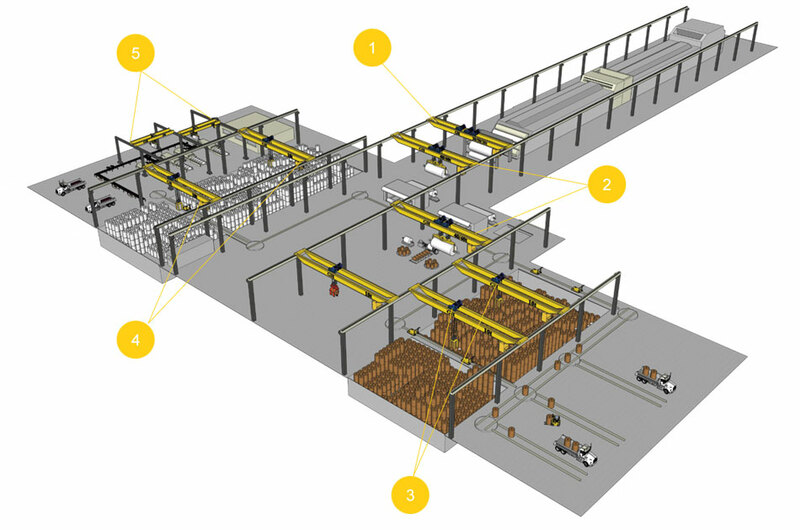 Instalación en sector papelero | GH fabricante de grúas puente y polipastos. Used for maintenance and empty roll change. 2 separated trolleys on bridge, capacity up to 60+60t. 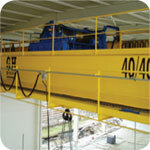 Solution by hoist or open winch in M6 duty. With electric or manual rotating lifting beam. Capacity: generally up to 8-10t. 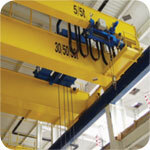 Solution by hoist, up 5-10t capacity.